There are so many courses out there and to be honest a lot of people try to do as many of them as possible. there’s no point in completing lots of qualifications if you are not going to use them. I never recommend doing every course. Also, some of the best knowledge you will ever learn isn’t even through a qualification but through Seminars and workshops, listening to Podcasts, watching YouTube, reading articles and journals etc. 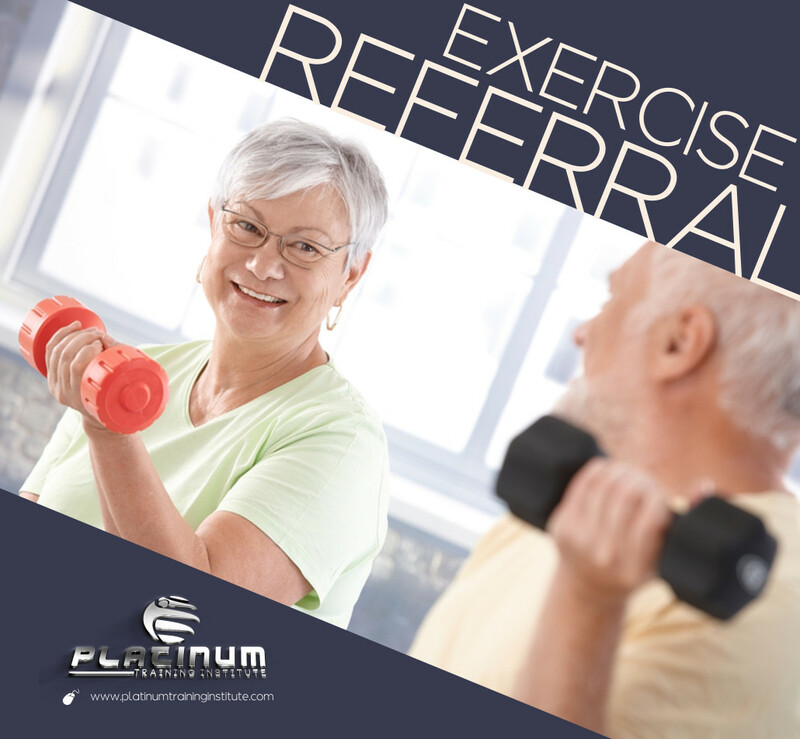 As a company our focus from the beginning was putting the word “Health” back into the Health and Fitness Industry and that is why, in my opinion, the Level 3 Diploma in Exercise Referral is the next step. My reason behind this is not only because it is a pre-requisite for all Level 4 Qualifications,(Cardiac Rehab, Cancer Rehab, Low Back Care, Obesity and Diabetes, Mental Health, Stroke, Neurological Conditions etc) but because it gives you an insight into many different conditions which will help you decide the niche that you would like to work with as a Coach. Don’t get me wrong, It is a difficult qualification but definitely very rewarding. This course is now available through our 24+ Advanced Learning Loan option also so if would like more information just get in touch. https://www.platinumtraininginstitute.com/wp-content/uploads/2015/12/Exercise-Referall.jpg 4199 4548 Lee Havern https://www.platinumtraininginstitute.com/wp-content/uploads/2017/10/logo-2018.png Lee Havern2016-01-27 21:10:182016-02-09 21:40:25After PT, Where Next?